Searching for EMBASE Subject Headings (the EMBASE index terms) for drugs is relatively straight forward in EMBASE. 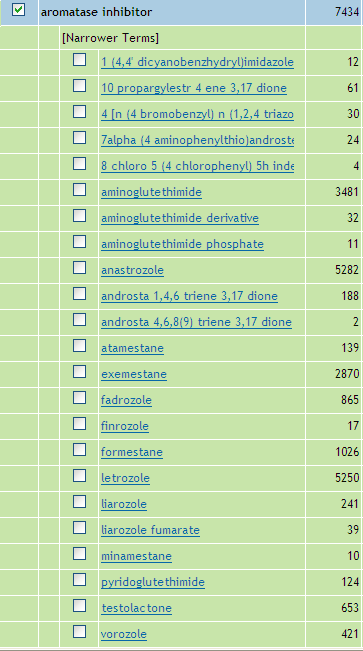 When you want to search for aromatase inhibitors you first search for the Subject Heading mapping to aromatase inhibitors (aromatase inhibitor). Next you explode aromatase inhibitor/ if you are interested in all its narrower terms. If not, you search both for the general term aromatase inhibitor and those specific narrower terms you want to include. Exploding aromatase inhibitor (exp aromatase inhibitor/) yields 15938 results. That is approximately twice what you get by searching aromatase inhibitor/ alone (not exploded). This yields 7434 hits. It is different in MEDLINE. 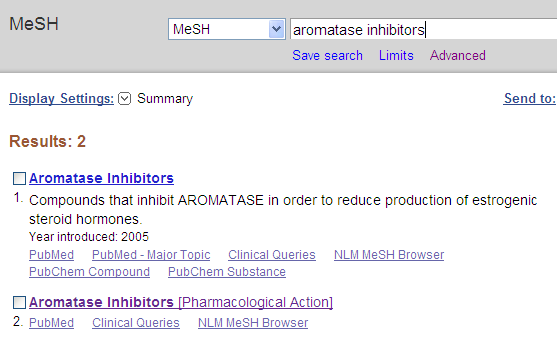 If you search for aromatase inhibitors in the MeSH database you get two suggestions. The first index term “Aromatase Inhibitors” is a Mesh. It has no narrower terms. 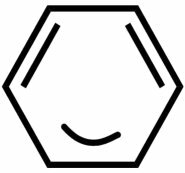 The second term “Aromatase Inhibitors” [Pharmacological Action] however does stand for the working mechanism. It does have narrower terms, including 2 MeSH terms (highlighted) and various substance names, also called Supplementary Concepts. 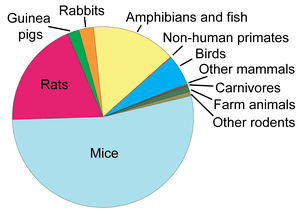 For complete results you have to search for both MeSH and Pharmacological action: “Aromatase Inhibitors”[Mesh] yields 3930 records, whereas (“Aromatase Inhibitors”[Mesh]) OR “Aromatase Inhibitors” [Pharmacological Action] yields 6045. That is a lot more. I usually don’t search PubMed, but OVID MEDLINE. I know that Pharmacological Action-subheadings are important, so I tried to find the equivalent in OVID . 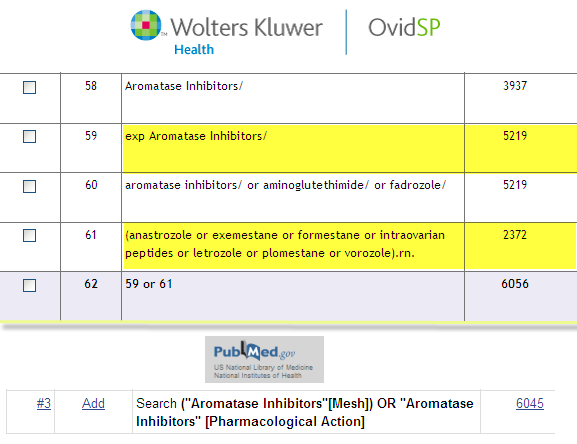 I found the MeSH Aromatase Inhibitors, but -unlike PubMed- OVID showed only two narrower Drug Terms (called Non-MeSH here versus MeSH in PubMed). The specific aromatase inhibitors Aminogluthemide/and Fadrozole/ [set 60] accounted fully for the difference between exploded [set 59] and non-exploded Aromatase Inhibitors[set 58]. 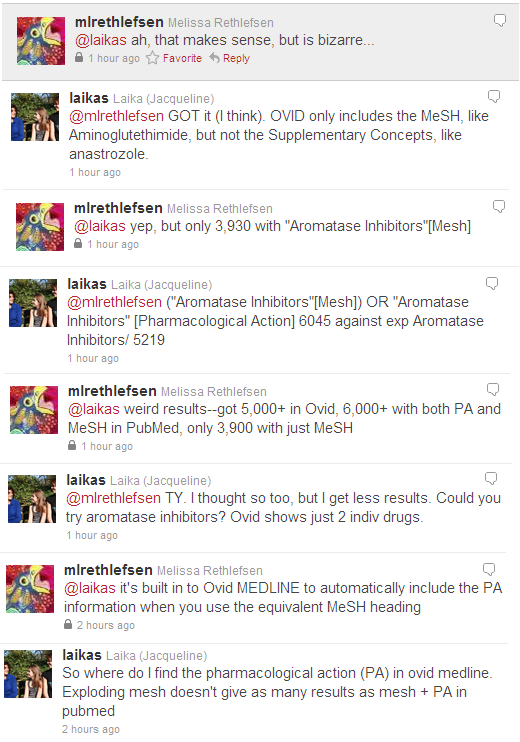 But what explained the gap of approximately 800 records between “Aromatase Inhibitors”[Mesh] OR “Aromatase Inhibitors”[Pharmacological Action]* in PubMed and exp aromatase inhibitors/ in OVID MEDLINE? 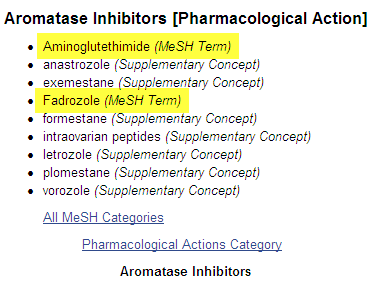 Could it be the substance names, mentioned under “Aromatase Inhibitors”[Pharmacological Action], I wondered? Thus I added all the individual substance names in OVID MEDLINE (code= .rn.). See search set 61 below. It obviously is a mistake of OVID MEDLINE and I will inform them. 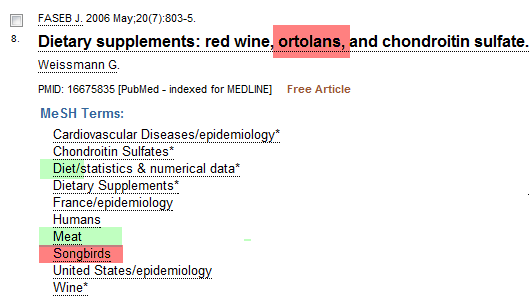 For the meanwhile, take care to add the individual substance names when you search for drug terms that have a pharmacological action-equivalent in PubMed. The substance names are not automatically searched when exploding the MeSH-term in OVID MEDLINE. I have the impression that OVIDSP listens more to librarians than the NLM, who considers the end users of databases like PubMed more important, mainly because there are more of them. On the other hand NLM communicates PubMed’s changes better (NLM Technical Bulletin) and has easier to find tutorials & FAQs, namely at the PubMed homepage. I gather that the new changes to the OVIDSP interface are the reason why two older OVID posts are the recent number 2 and 3 hits on my blog. My guess is that people are looking for some specific information on OVID’s interface changes that they can’t easily access otherwise. But this post won’t address the technical changes. I will write about this later. I just want to mention a few changes to the OVIDSP databases MEDLINE and EMBASE, some of them temporary, that could have been easily missed. First, somewhere in August, OVID MEDLINE contained only indexed PubMed articles. I know that OVID MEDLINE misses some papers PubMed already has -namely the “as supplied by publisher” subset-, but this time the difference was dramatic: “in data review” and “in process” papers weren’t found as well. I almost panicked, because if I missed that much in OVID MEDLINE, I would have to search PubMed as well, and adapt the search strategy…. and, since I already lost hours because of OVID’s extreme slowness at that time, I wasn’t looking forward to this. According to an OVID-representative this change was not new, but was already there since (many) months. Had I been blind? I checked the printed search results of a search I performed in June. It was clear that the newer update found less records, meaning that some records were missed in the current (August) update. Furthermore the old Reference Manager database contained non-indexed records. So no problems then. But to make a long story short. Don’t worry: this change disappeared as quickly as it came. I would have doubted my own eyes, if my colleague hadn’t seen it too. If you have done a MEDLINE OVID search in the second half of August you might like to check the results. Simultaneously there was another change. A change that is still there. Did you know that OVID EMBASE contains MEDLINE records as well? I knew that you could search EMBASE.com for MEDLINE and EMBASE records using the “highly praised EMTREE“, but not that OVID EMBASE recently added these records too. They are automatic found by the text-word searches and by the EMTREE already includes all of MeSH. Should I be happy that I get these records for free? I always start with a MEDLINE search, which is optimized for MEDLINE (with regard to the MeSH). Since indexing by EMTREE is deep, I usually have (much) more noise (irrelevant hits) in EMBASE. I do not want to have an extra number of MEDLINE-records in an uncontrolled way. I can imagine though, that it would be worthwhile in case of a quick search in EMBASE alone: that could save time. In my case, doing extensive searches for systematic reviews I want to be in control. 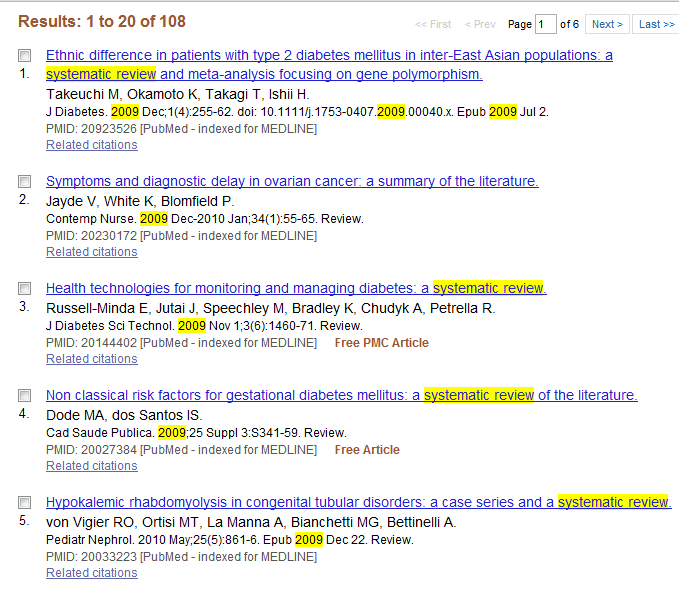 I also want to show the number of articles from MEDLINE and the number of extra hits from EMBASE. It is no problem if you want to include these MEDLINE records, but it is easy to exclude them. 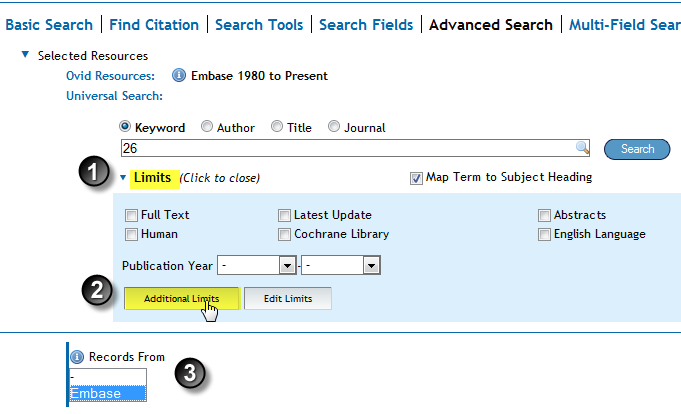 You can limit for MEDLINE or EMBASE records. Suppose your last search set is 26. If only they would have told us…. 3. EMBASE OVID now also adds conference abstracts. A good thing if you do an exhaustive search and want to include unpublished material as well (50% of the conference abstracts don’t get published). Embase now contains almost 800 conferences and more than 260,000 conference abstracts, primarily from journals and journal supplements published in 2009 and 2010. Currently, conference abstracts are being added to Embase at the rate of 1,000 records per working day, each indexed with Emtree. 4. And did you know that OVID has eliminated StopWords from MEDLINE and EMBASE? Since a few years you can now search for words or phrases like is there hope.tw. Which is a very good thing, because it broadens the possibility to search for certain word strings. However, it isn’t generally known. OVID changed it after complaints by many, including me and a few Cochrane colleagues. I thought I had written a post on it before, but I apparently I haven’t ;). Thanks to Joost Daams who always has the latest news on OVID. In some upcoming posts I will address various problems related to the changing interfaces of bibliographic databases. We, librarians and end users, are overwhelmed by a flood of so-called upgrades, which often fail to bring the improvements that were promised….. or which go hand-in-hand with temporary glitches. Christina of Christina’s Lis Rant even made rundown of the new interfaces of last summer. Although she didn’t include OVID MEDLINE/EMBASE, the Cochrane Library and Reference manager in her list, the total number of changed interfaces reached 22 ! As a matter of fact, the Cochrane Library was suffering some outages yesterday, to repair some bugs. So I will postpone my coverage of the Cochrane bugs a little. In this post I will confine myself to the PubMed Clinical Queries. According to Christina PubMed changes “were a bit ago”, but PubMed continuously tweaks its interface, often without paying much attention to its effects. Back in July, I already covered that the redesign of the PubMed Clinical Queries was no improvement for people who wanted to do more than a quick and dirty search. It was no longer possible to enter a set number in the Clinical Queries search bar. Thus it wasn’t possible to set up a search in PubMed first and to then enter the final set number in the Clinical Queries. This bug was repaired promptly. From then on, the set number could be entered again in the clinical queries. However, one bug was replaced by another: next, search numbers were disappearing from the search history. I will use the example I used before: I want to know if spironolactone reduces hirsutism in women with PCOS, and if it works better than cyproterone acetate. Next I go to the Clinical Queries in the Advanced Search and enter #8. (now possible again). I change the Therapy Filter from “broad” to “narrow”, because the broad filter gives too much noise. In the clinical queries you see only the first five results. Apparently even the clinical queries are now designed to just take a quick look at the most recent results, but of course, that is NOT what we are trying to achieve when we search for (the best) evidence. To see all, I click on “see all”. First I click to see all “systematic reviews” (aggregate evidence really). The 27 hits, that result from combining the Narrow therapy filter with my search #8 appears. This is set #9. Note it is a lower number than set #11 (search + systematic review filter). Meanwhile set #9 has disappeared from my history. This is a nuisance if I want to use this set further or if I want to give an overview of my search, i.e. for a presentation. There are several tricks by which this flaw can be overcome. But they are all cumbersome. 1. Just add set number (#11 in this case, which is the last search (#8) + 3 more) to the search history (you have to remember the search set number though). This is the set number remembered by the system. As you see in the history, you “miss” certain sets. #3 to #5 are for instance are searches you performed in the MeSH-database, which show up in the History of the MeSH database, but not in PubMed’s history. 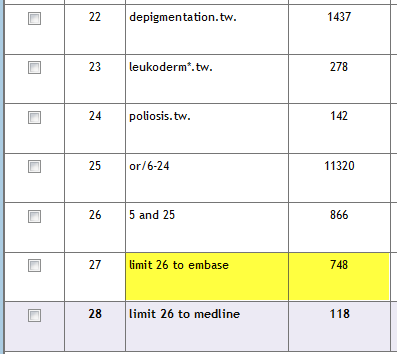 The Clinical query set number is still there, but it doesn’t show either. 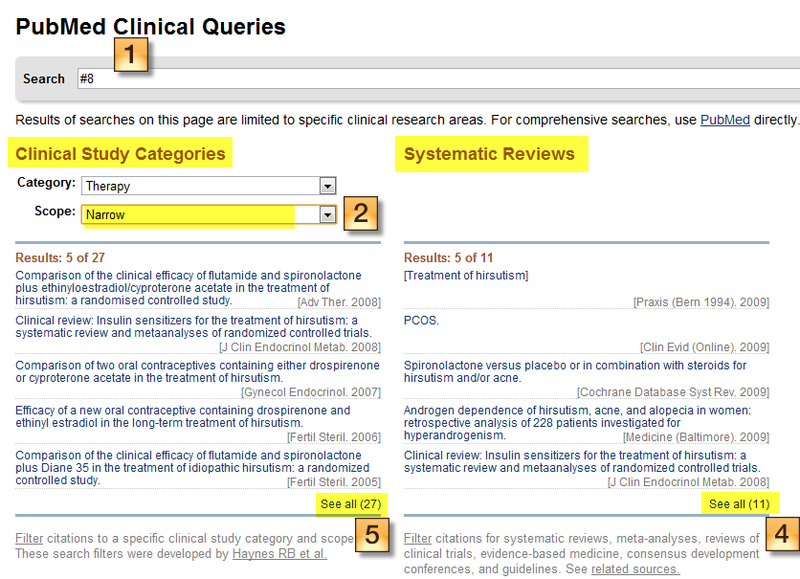 Apparently the 3 clinical query-subsets yield a separate set number, whether the search is truly performed or not. In this case #11 for (#8) AND systematic[sb], #9 for (#8) AND (Therapy/Narrow[filter]). And #10 for (#8) AND the medical genetics filter. In this way you have all results in your history. It isn’t immediately clear, however, what these sets represent. 2. Use the commands rather than going to the clinical queries. 3. Add clinical queries as filters to your personal NCBI account so that the filters show up each time you do a search in PubMed. This post describes how to do it. Anyway these remain just tricks to try to make something right that is wrong. Furthermore it makes it more difficult to explain the usefulness of the clinical queries to doctors and medical students. Explaining option 3 takes too long in a short course, option 1 seems illogical and 2 is hard to remember. Thus we want to keep the set numbers in the history, at least. A while ago Dieuwke Brand notified the NLM of this problem. “we are aware of the continuing problem. The problem remains on our programmers’ list of items to investigate. Unfortunately, because this problem appears to be limited to very few users, it has been listed as a low priority. Only after a second Dutch medical librarian confirmed the problem to the NLM, saying it not only affects one or two librarians, but all the students we teach (~1000-2000 students/university/yearly), they realized that it was a more widespread problem than Dieuwke Brand’s personal problem. Now the problem has a higher priority. Where is the time that a problem was taken for what it was? As another librarian sighed: Apparently something is only a problem if many people complain about it. Now I know this (I regarded Dieuwke as a delegate of all Dutch Clinical Librarians), I realize that I have to “complain” myself, each time I and/or my colleagues encounter a problem. Medical Information Matters 2.8 is up! The new edition of Medical Information Matters (formerly Medlibs round) is up at Danielhooker.com. The main theme is “Programs in libraries or medical education”. 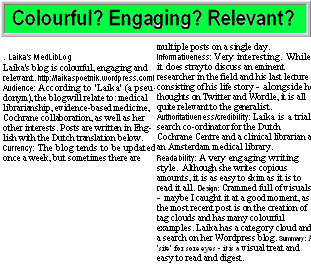 Besides two posts from this blog (A Filter for Finding Animal Studies in PubMed” and more on the topic: An Educator by Chance) the following topics are included: a new MeSH (inclusion under mild librarian pressure), PubMed in your pocket, embedding Google Gadgets in normal webpages and experiences with introducing social bookmarking to medical students. If you find this description to cryptic (and I bet you do), then I invite you to read the entire post here. I found it a very pleasant read. Since we are already midway October, I would like to invite you to start submitting here (blog carnival submission form). Our next host is Dean Giustini of the The Search Principle blog. The deadline is in about 3 weeks ( November 6th). Welcome to the sixth edition of MedLib’s Round, a blog carnival of “excellent blog posts in the field of medical librarianship”. First I have to apologize for the postponement in publication. There were so few submissions (5, including one on this blog), that I needed more time to find some material myself. Time that I didn’t have at that moment. After a flying start with many volunteering hosts and submissions the enthusiasm for the Medlib’s Round seems to have faded somewhat. There are far less submissions. Luckily there is a core of enthusiastic people regularly submitting to the Medlib’s Round and I’m very grateful for that. 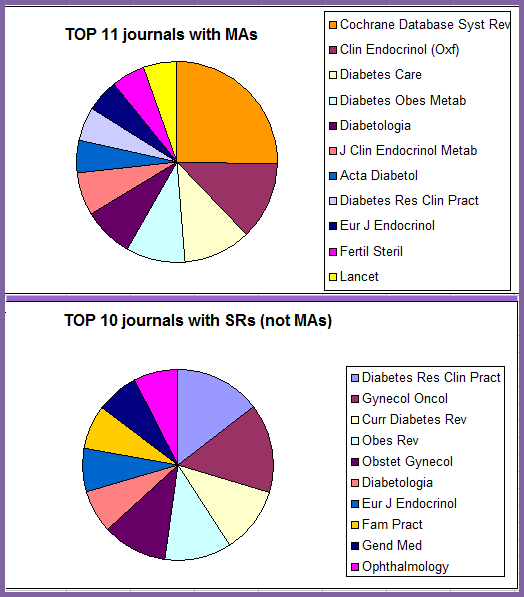 However, there are many more bloggers out there, who also write very useful MedLib stuff. Why aren’t they contributing? Are they not aware of the round, do they lack time, don’t they like blog carnivals? Should the rounds be better promoted or differently organized? I know that postponement does the round no good, but it is a bit the chicken-and-egg problem. Anyway, I would like to hear your thoughts on this. A previous host and regular contributor to the round, Nikki Dettmar (@eagledagw) of the Eagle Dawg Blog makes a good point in “Social Media & Emergency Preparedness: Can Your Family Text?”: “Does your family know to text when there is an emergency? Traditional phone lines may be down and traditional methods of communication may not be working.” Learn about an upcoming drill conducted by a national safety foundation and the Federal Emergency Management Agency (FEMA) over the next few months to use texting and social media channels for emergency communication. And don’t forget to instruct your mother. By the way, the use of Twitter is included in the advise. Another regular contributor to the Medlib’s round is Ves Dimov (@DrVes). Dr. Dimov is an Allergy and Immunology Fellow at Creighton University and the author of the Clinical Cases and Images – Blog. Blogging for several years and with more than 7000 RSS readers we can trust him for some good advice on blogging In “What makes a blogger go on in a field where so many others stop, fail and disappear?” Dr Ves shortly gives 4 reasons and several tips from his own experience. Speaking about blogging, it is only a half year ago that Alisha Miles (@alisha764) started with her blog Alisha 764 , saying: “I am no longer a mushroom, I am now a tree.” Which refers to @sandnsurf‘s post: Is Twitter the essential blogging nutrient and his comment on my blog: “the most important thing is that you are actually a tree in this ecosystem, you are out there experimenting, thinking and trying to drive the revolution further…Most of my colleagues are still mushrooms…. Alisha, who is a contributor to this round from the start, has definitely developed into a full blossoming tree, a top librarian blogger and tweeter, She is featured, for instance, in Novoseek’s top 10 medical librarian list (as all current librarian submitters with a public blog). “It is a good product; however, it should be used with caution. Remember Google Health® is not bound by HIPPA, resources should always be double or triple checked, the Google® Health Drug Interaction program is missing some key interactions, and the Google Health® Topics are missing the reference section, reviewer information, and date stamp. With regard to MedlinePlus and Google, Rachel Walden wrote a post: “Where is MedlinePlus in Google Drug Search Results?” where she notices that Google searches for drug information no longer seem to return results from MedlinePlus and FDA pages. “MeSH are “right” terms to use to conduct a literature search in PubMed, it can really help to start with the MeSH term database, because you know those are the official subject terms being assigned to the articles. MeSH is a hierarchy, and it can help you focus a search, or expand it when needed, by moving up and down the list of subject words. It’s a nice tool to have, when it works. As highlighted by Rachel, this gap in the MeSH makes searching less efficient and less precise: for instance, nursing and midwivery are too broad terms. But instead of whining, Rachel decided to do something about it. Via this form she send the National Library of Medicine a request to add the “doula” concept to the MeSH terms. I would recommend others to do the same when terms they search for are not (appropriately) covered by the MESH. Yes I would like a visual MeSH, but even better, one that would show up in the sidebar and that you would be able to “walk up and down (and sideways) and with “drag and drop to your search possibilities”. That would be cool. My imagination runs away with me when I think of it. Not having a public blog @shamsha has contributed to this round by writing a guest post on this blog. This interesting post is about grey literature: what is grey literature, why do you need it and why not have guidelines for searching grey literature? She gives many tips and a wealth of references, including links to her own delicious page and a wonderful resource from the Canadian Agency for Drugs and Technologies in Health. This concludes the official part of this MEDLIB’s September round. The next round is hosted by Alisha Miles on her blog Alisha 764. 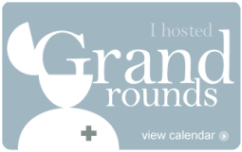 And some good news about the round: We already have hosts for November and December, namely Walter Jessen of Highlight Health and Valentin Vivier of at the Novoseek Blog. Would you like to host the Medlibs round in 2010? It is never to early! Please dm me at twitter, comment on this post or write an email to . Here are some other posts I also found worth while to read. Dr Mike Cadogan (@Sandnsurf) writes frequently about medical information on his blog Life in the fast Lane (his blog has moved to http://lifeinthefastlane.com, so check out old links that you may have). One of the co-authors of the blog, Chris Nickson (precordialthump) gives emergency physicians advise how to deal with “information-overload”. Needless to say the tips are useful to all people dealing with medical information-overload. Dr Shock also writes a lot about medical information and web 2.0 tools. Here a video he posted about iPhone and iPod Touch as a Medical Tool. Another good source for info about i-phones, palms can be found on http://palmdoc.net/. Medical librarians frequently writing about this subject include the Krafty Librarian and David Rothman. I don’t have a palm or sophisticated phone, nor does our library supports its use, so I choose some other posts from these excellent bloggers. From the KraftyLibrarian Michelle: Rapid Research about Rapid Research Notes , a new resource developed by the National Center for Biotechnology Information (NCBI) to quickly disseminate the research results to the public in an open access archive. Michelle wonders why only PLOS-articles are included and not other quality information from for instance EBSCO and Cochrane. Rapid Research Notes is also covered by Alison of Dragonfly, a previous host of the round. She also mentions the fact that Medlineplus is now on Twitter. The free MedlineRanker webserver, which allows a flexible ranking of Medline for a topic of interest without expert knowledge. 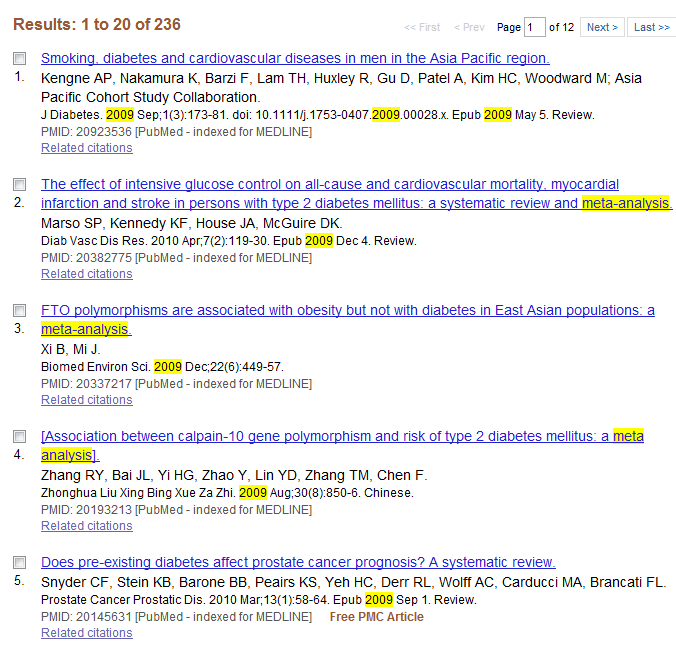 Pubmed-ex, a browser extension that marks up PubMed search results with additional information. Yeah, but installing it as a firefox add-on crashed my browser, so no more PubMed is really ex here. I specifically liked Awesome medlib blog pubmed search strategies, about PubMed Search Strategies, a blog created by Cindy to share PubMed search strategies. I will come back to this another time. Dean Giustini of the The Search Principle blog published part one of a Top Fifty Twitter Users List in Medicine and has written a post on Using Twitter to manage information. Another techy librarian working at the National University of Singapore is Aaron Tay. Aaron Tay (@aarontay) is not working in the field of medicine, but his web 2.0 tips are useful for anyone, and his blog Musings about Librarianship is certainly a must for libraries that want to use web 2.0 tools to the benefit of their users. 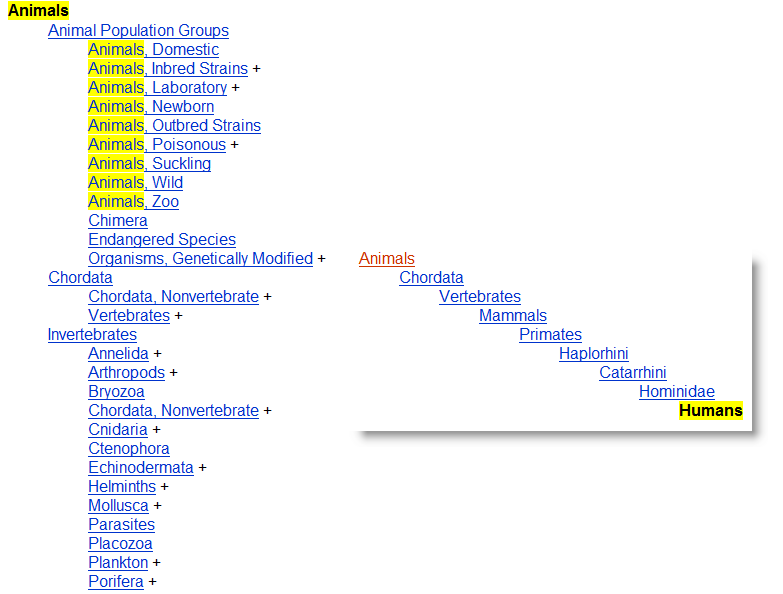 Personally, I found the tips onViewing research alerts – full text within Google reader very useful. Phil Bradley highlights Google Fast Flip and Bing’s Visual Search. Alan from The health Informaticist discusses in “NHS Evidence boo vs guidelinesfinder hurrah” that a simple search for backpain in NHS Evidence yielded 1320 hits (!) of which only a handful are useful guidelines, whereas the good old Guidelines Finder (now a ’specialist collection’), yields 47 mostly useful and relevant hits. He ends this discussion with a request to NICE: please keep the specialist collections. And I agree. On EBM and Clinical Support Librarians@UCHC this month an overview of current news, advisories and practical information about Pandemic Flu (H1N1) .